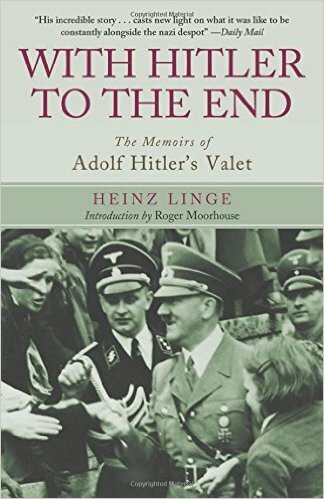 This was an all-right book if you haven't read much on Hitler's inner circle but it didn't include much in the way of new material. Linge, to his credit, did not make apologies for Hitler and refuted the theory (big in the 1950s) that Hitler "didn't know" about some of the crimes committed by the Nazis. As a primary source it is still useful. I thought it interesting that Linge noted when he last saw Bormann running for his life in Berlin and opined that the man was dead... it would be some time before he was proven right in that theory.